Dear digital nomads from around the world. It is needless to say Bangkok is the HUB for remote workers right!? Being digital nomad is great but finding digital nomad friendly places can be challenging. So I made a list of top five places to work from in Bangkok. This is my top five places for digital nomads so if you want to share more places please let me know. 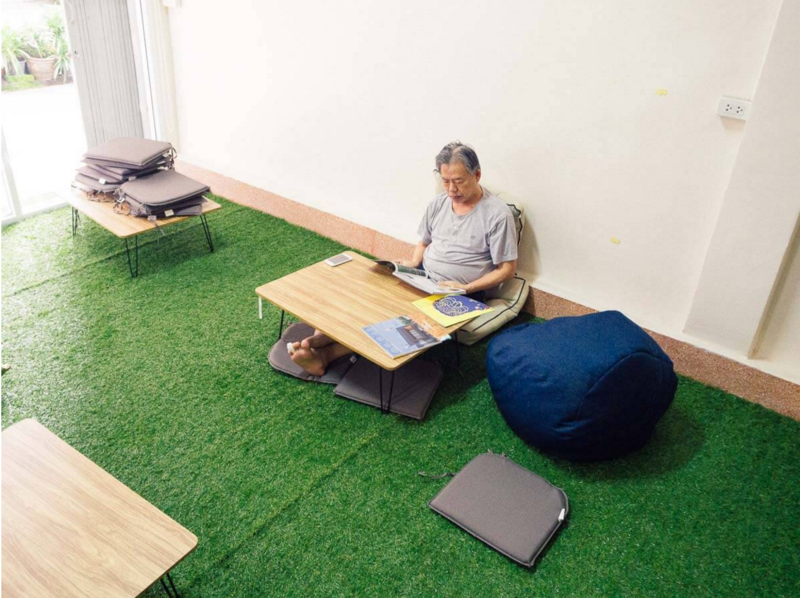 Too fast to sleep was my first co-working space experience in Bangkok. It is one of the most popular place for local university students since there is Chula university near by. But from time to time, you see digital nomad kind of person enjoying comfortable sofa with a cup of coffee. Too fast to sleep is great because it is one of the few co-working space that is open 24 hours. I highly recommend you to contact them through their Facebook page. They will more likely to reply and chat with customer service. And don’t worry about wifi. It is FAST. I had a chance to talk with Pol Chattharakul, the CEO of Poolsub coworking space. He says Poolsub is the first coworking space in Thonburi, the other side of river from Bangkrak. It is not a touristy place and that is why you will find no foreigners at this coworking space. Well not yet. It offers high speed wifi with comfortable bean bags. You can even rent an office if you have a whole team coming with you. While I was working there, I found that many local children were studying. Pol told me that he offers his place for free for these kids that need a place to study. I had an interesting chat with local programmer and designer. We had a good time exchanging information about Thai business scene. This is THE place to work from if you want to feel loca atmosphere. 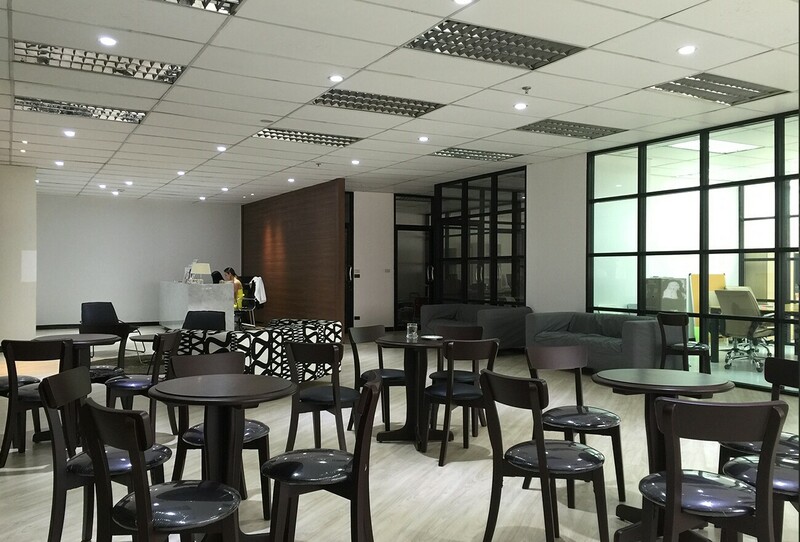 D8ii limited has spacious office where you can sit on the comfortable sofa reliable super speed wifi and even a meeting room, in case you need it. At D8ii, they host meetups two times a month where you can network with other entrepreneurs or programmers. In case if you want to relocate yourself fully or just your project or team to Thailand, D8ii offers full package to help you move to Thailand. D8ii takes care all kinds of paperwork to make you less headache so that you can focus solely on your work. 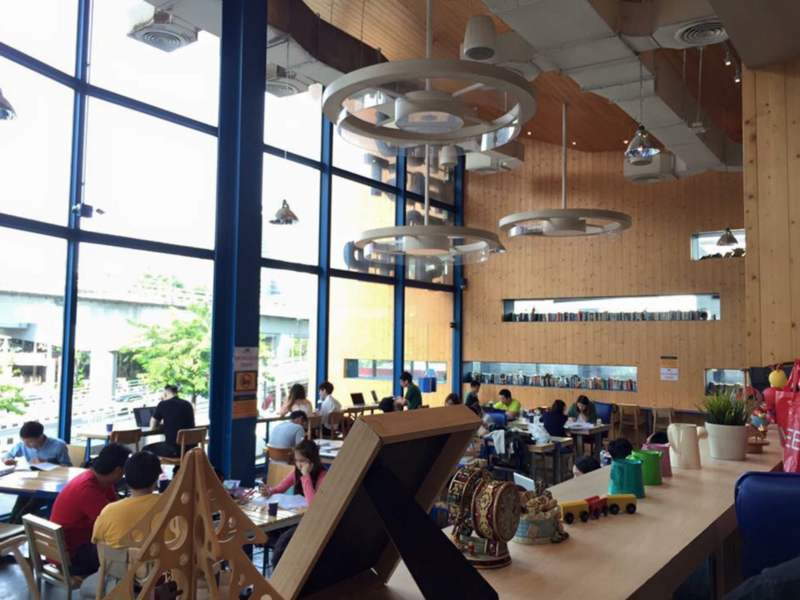 There are tons of digital nomad friendly places to work from in Bangkok. Bangkok has earned its reputation as the next startup hub as it offers all the benefits of a major city at a price much lower. Bangkok will be attracting more and more digital nomad as well as entrepreneurs who’s seeking the opportunities to build their startups. That being said, Bangkok is waiting for you digital nomads!! The great aspect about working at these kinds of places is you meet different kinds of people with lots of different ideas and experiences. I want to know where is your favorite places to work in Bangkok.